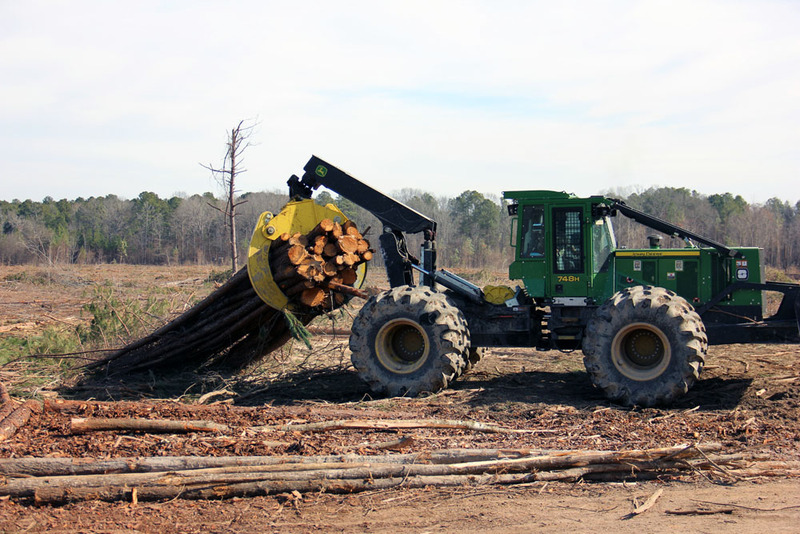 Timber Harvesting magazine Associate Editor Jessica Johnson visits R.D. 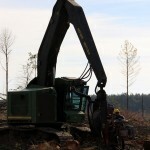 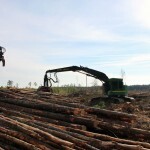 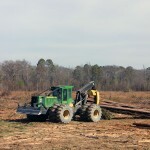 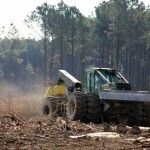 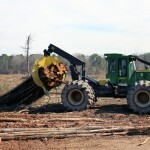 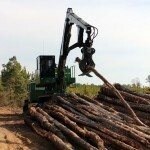 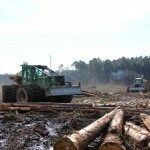 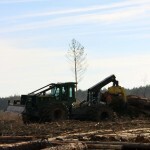 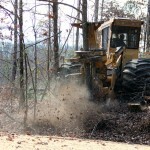 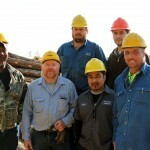 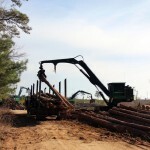 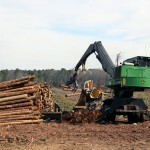 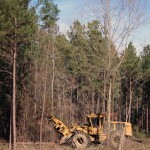 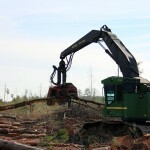 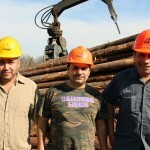 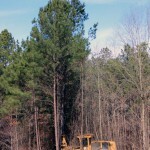 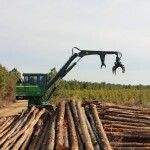 Jones Logging, Inc. in Lacey, Arkansas. 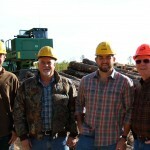 For some industries, having a fourth generation involved in a business is all but out of the question. 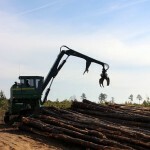 For the forest industry, it seems almost run of the mill. 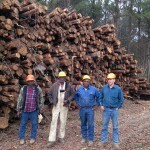 But for the four generations of Jones men who have worked the forests of southeastern Arkansas, they are anything but run of the mill. 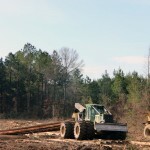 R. D. Jones, Inc., has changed and grown with the times, as has each R. D. who has been at the helm. 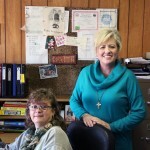 First formed in the 1930s by R. D. Jones, Sr., the outfit worked with mules and horses. 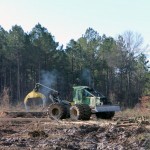 When it was time to pass the torch that first time, R. D. Jones, Jr. (Sonny) moved away from animals and purchased crawler tractors, then skidders. 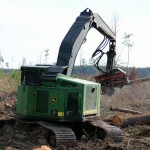 Now 71, Sonny isn’t as involved as he once was, sidelined mainly to a back injury while in his 50s.